Quartz countertops have taken the world by storm, decorating homes everywhere. Its elegance will add to your kitchen’s décor and charm creating a warm, welcoming atmosphere. 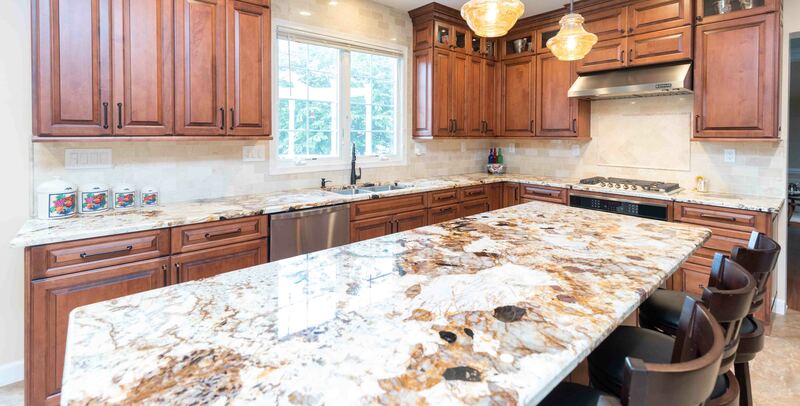 Natural stones have climbed their way to the top of everyone’s kitchen countertop wish list. Enhance your kitchen’s beauty with this natural stone’s uniqueness. 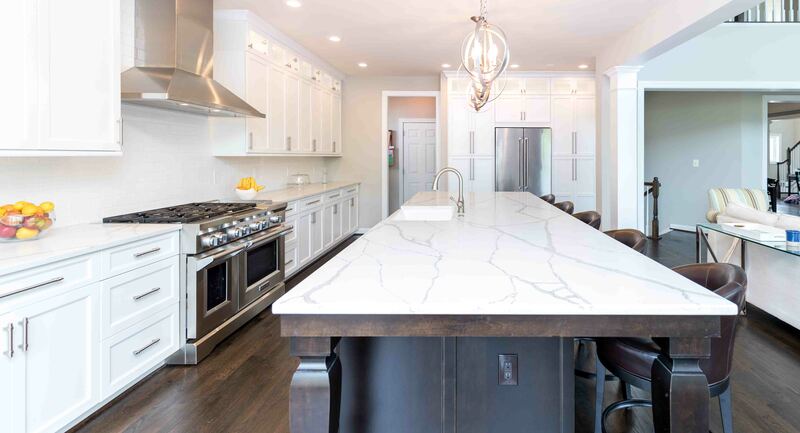 Luxury and practicality are introduced with our top of the line marble countertops that will transform your kitchen making it the favorite room in your house. Creating the kitchen you have always dreamt about has never been easier with our professional services. With over 20 years experience and real focus on customer satisfaction, you can rely on us for your next granite countertops Fairfax Va, marble countertops, quartz countertops Fairfax and any other renovation services. 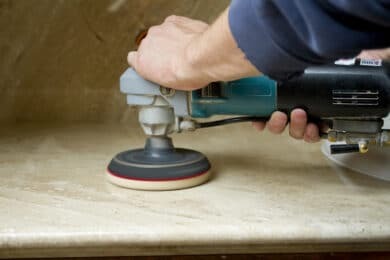 We provide professional kitchen countertop in Fairfax and bathroom countertop services for residential and commercial customers. Choosing the right professional is the first step in beginning the transformation of your home. 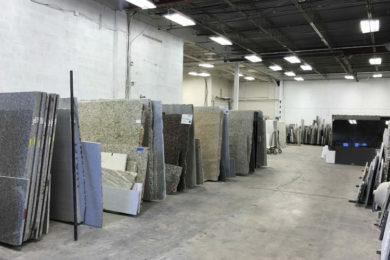 We offer twenty-years of experience along with the best granite, marble, and quartz in our extensive fabrication process. Once we have expertly fabricated your granite, marble, or quartz we will begin the installation process. Our dedication to quality is evident during each step of the process, ensuring that all details have been performed properly. Our experts offer years of experience and will guide you through the entire process from fabrication to final installation. Each of our projects are treated individually and guaranteed to be made to your specifications and preferences. 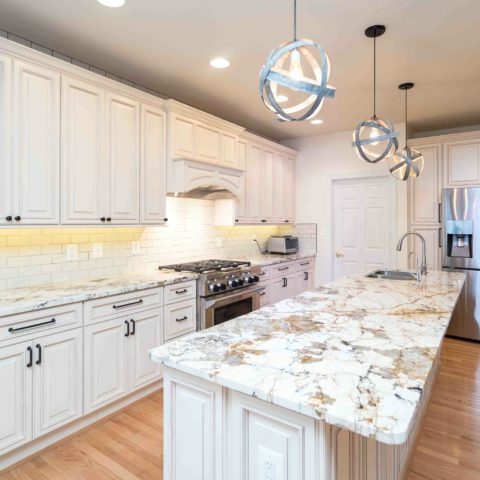 Established in 1997, USA Marble and Granite has been providing excellent renovation and fabrication services to Maryland, Virginia, and Washington DC areas. Our customer’s needs always come first, and we guarantee that your project will be completed on time and on budget. We provide twenty years of expertise, the best materials available on the market, and a professional standard that you will not be able to find anywhere else. The materials we use include; marble, granite, Zodiaq, Caesarstone, and Silestone fabrication and installation. At USA Marble and Granite, we guarantee that your project will be completed by one of our experts using the best materials available in today’s market. 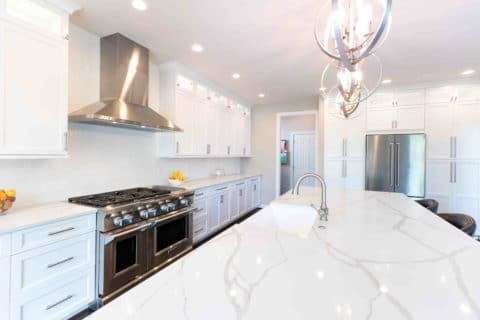 Whether you have chosen Marble, Granite, Zodiaq, Caesarstone, or Silestone, you will be fully satisfied from the fabrication to the installation processes. Our mission is to provide each of our customers with quality craftmanship that will last for years. You will receive professional, friendly service that can only be provided by an industry leader like USA Marble and Granite. Our staff are always available to answer any of your questions ensuring that your project runs smoothly and is completed on time. 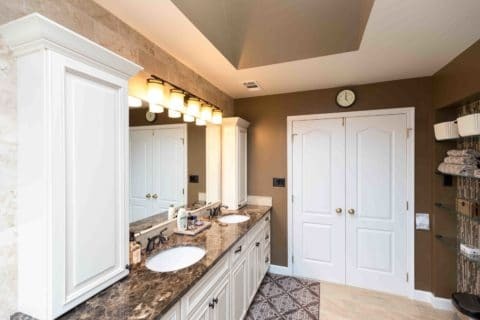 USA Marble and Granite makes your renovation quick and simple providing all our customers with premium quality Granite Countertops Chantilly Va and excellent services from start to finish. Contact our customer service representatives to find out more about our services. Visit our website or showroom to view the assorted options and choose the one that is right for you! Schedule a time for measurements. We will get to work on fabricating your material. 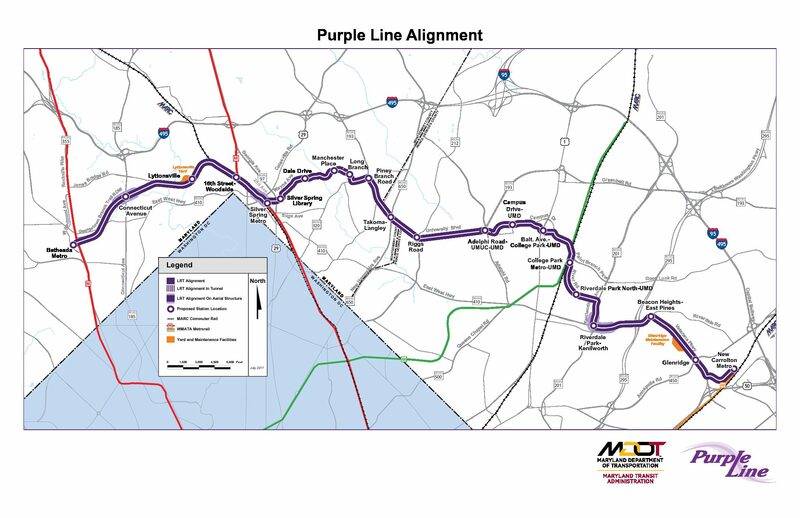 Our experts will arrive on time to begin the installation process! "Because the granite were duplicate bookends and patterned we spent several hours with Haluk at USA Marble and Granite, going over the various pattern cuts for the island and peninsula areas and determining where the seams would be made. The installers at USA Marble and Granite were excellent as well. They were very detailed oriented, experienced and very cautious in installing the granite and making it look seamless. It looks so beautiful and is the highlight of our kitchen. Thank you Haluk and USA Marble and Granite"
"Our experience with USA Marble & Granite was great from the beginning to the completion of the project. We replaced our old countertops with white Carrara. The job was completed in the timeframe promised with minimal disruption.The end result was everything we had dreamed of. We looked at three other granite companies before we decided on a USA, and they provided us with the best value in our opinion." 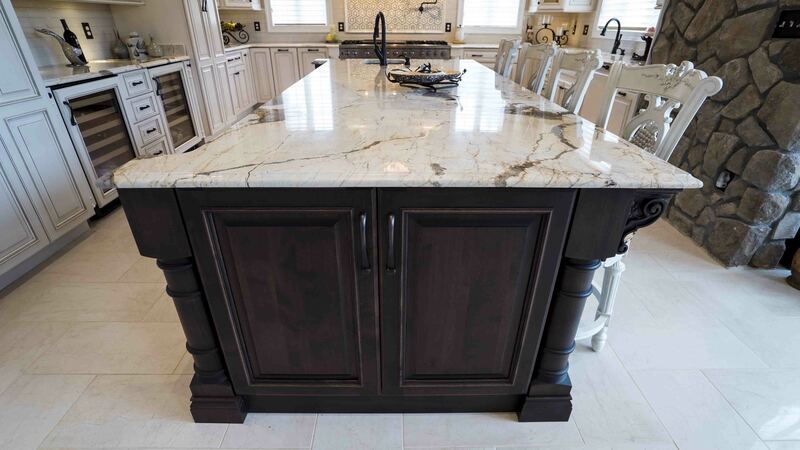 "For our kitchen remodeling, we needed a Cambria countertop. We check USA Marble & Granite's options and we have found what we were looking for. They have a huge selection and USA Marble & Granite team know all about marbles and granites and they are very helpful about selection.Their customer service also works very well. The guy whose knowledge of natural stone is amazing spent about an hour with me on phone and he tried to make me satisfied. I highly recommend going to talk to USA Marble & Granite if you are thinking of using marble or granite in your next project." "First of all, USA Marble and Granite has great colors and products options that I haven't found in another store. 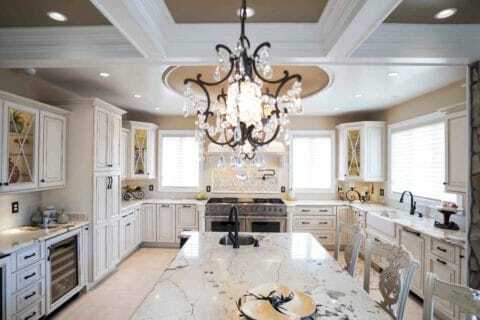 USA Marble and Granite was recommended to me by USA Kitchen Expo. Their crew was extremely professional about what they did, so I haven't had any worry when they were working on my kitchen project. Also, they were on time when counter top were ready to installed. Another thing is they were very honest about what they promised such as pricing, timing, and cleaning. So lastly I can say frankly that you can feel free to work with them." "These guys were great! Some of the best people we have done business with in a long time. I went in on a Tuesday, picked out the granite I wanted for the counters from a huge selection. scheduled them to come out and measure Thursday of the same week. They arrived on time, they were totally professional and they made the whole thing very easy. They were back installing countertops that looked great the very next day. The attention to detail was what impressed me the most. The prices were more than reasonable. I highly recommend this company." "Estimator showed up on time and proceeded to measure the counter tops. He realized he would need to create a template and had all the supplies he needed in the truck. He completed the measurement and template in less than an hour. The shop provided a quote within one day. We scheduled a date and time to select the granite slab and scheduled the install for the following week. The install went extremely smooth. The only issue was the plumber got held up and we had to reschedule for the following day. In the end we were completely satisfied with the experience, product and the company. It was a pleasure to work with Joe from start to finish." USA Marble and Granite is your one stop resource for marble, granite, and quality sinks for your entire bathroom and kitchen countertops needs. Established in 1997, we have been serving the greater areas of Maryland, Virginia, and Washington, DC. We offer marble, granite, Zodiaq, Caesarstone, and Silestone fabrication and installation services.